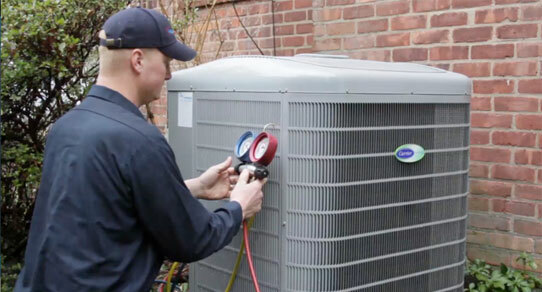 Dreading another long, hot summer with an air conditioner that isn’t working properly?Ensure that your system is running safely, reliably and efficiently by trusting the experts at GRC Mechanical to perform the air conditioning repairs you need. 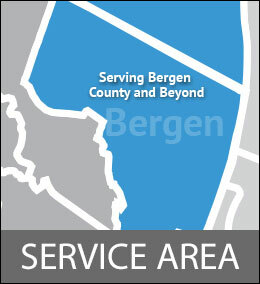 At GRC, we proudly offer complete air conditioning repair services all throughout Oradell, NJ. The best way to avoid having to have an emergency repair is by choosing our Breathe Easy maintenance plan to help meet your air conditioning repair needs. This plan is designed to search out potential problems and unhealthy situations and correct them in your Oradell, NJ home, which can save you from having to have more extensive air conditioning repairs down the road. A Breathe Easy plan from GRC Mechanical for your Oradell, NJ home can help you save on air conditioning repairs. When you need air conditioning repair for your Oradell, NJ home, you can count on GRC Mechanical to meet your needs. Simply call us at 1-800-651-8222.